Have you noticed something a little off with your steering? Perhaps you keep veering to one side of the road or find yourself constantly having to correct your wheel to one side? These are the initial warning signs that your wheels may be misaligned or your tyres are in need of attention. 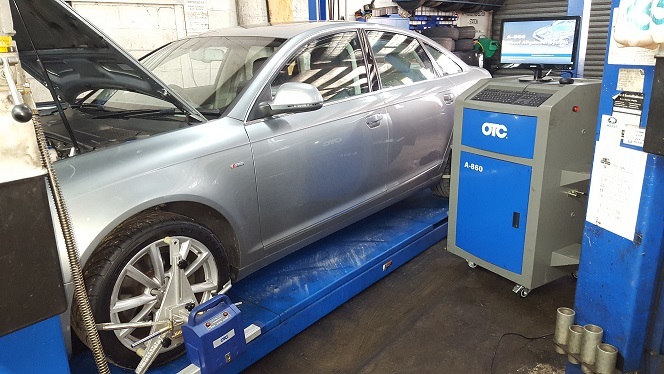 SVS Autocare South Brisbane can test and adjust your wheel alignment with their state of the art alignment machine and get you safely back on the road in next to no time. Your wheel alignment can be affected by driving into a deep pot hole or hitting the curb when parking. Once they’re out of whack, misaligned wheels can cause uneven wear on your tyres and affect your suspension, setting you up for premature or unnecessary expenses. 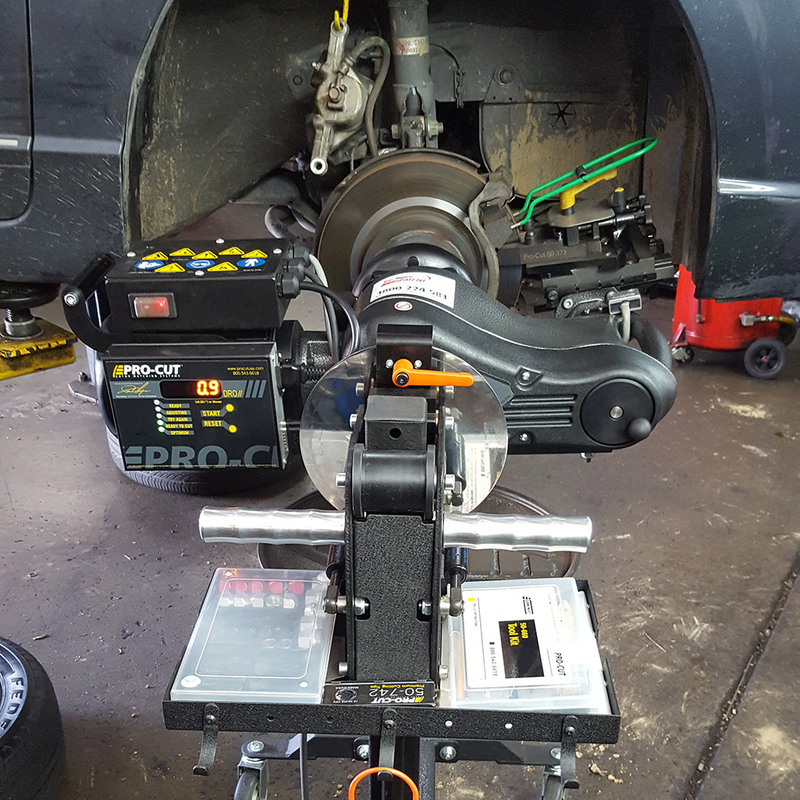 Even if you haven’t experienced any noticeable changes to your steering, it is wise to have an annual alignment check of your wheels. When you have your tyres rotated or have new tyres fitted, we recommend a wheel alignment test to ensure your driving safety. Sometimes if wheels are well aligned but there are still signs of unusual drifting or steering, there could be an issue with tyre pressure or tread. SVS South Brisbane also specialise in tyres and can help you identify any issues and repair, replace or rotate your tyres as required to see you driving more efficiently and safely. 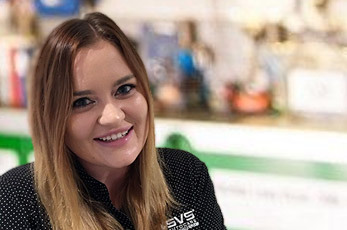 SVS Autocare South Brisbane is open from 7.30am – 5.30pm Monday to Thursday, and until 5.00pm Friday, specialising in European vehicle servicing, repairs, wheel alignments and tyres. Book in to our friendly workshop as soon as you notice anything unusual with your steering on your European vehicle. Our expert team will help you identify and resolve any issues quickly and accurately to get you back safely on the road. Book in today by calling 07 3891 3300 or complete the form below and one of our customer service assistants will contact you to confirm your booking.